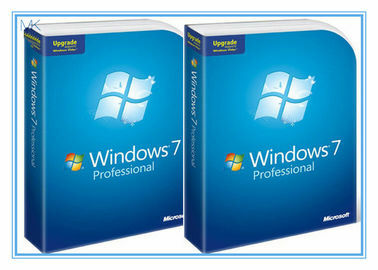 Users looking for a blend of stability and refinement turn to Microsoft Windows 7 Professional to update their personal computer (PC). The flexibility of backing up data to a network attached storage device, another PC, or server looms large in the minds of business owners of small and larger organizations. Encrypt files and folders from Windows Explorer to keep out snoops wanting to compromise your system. Initiate a remote desktop session at home when catching up on work. The presentation mode allows you to stop the screen saver when giving a demonstration, choose preset volumes, and halt system messages that interfere with a lecture or seminar. The software supports 192 GB of memory important for corporate workplaces. 1 . Get connected in three clicks wherever there's a wireless network connection. 2 . 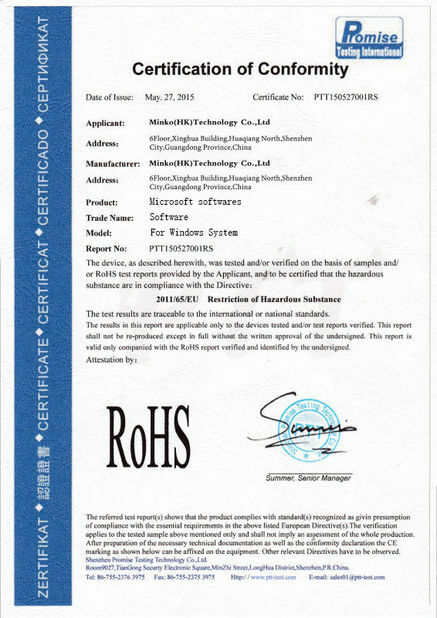 Keep documents on your PC and on network servers in sync automatically. 3 . Your PC will automatically use the printer you prefer for whatever network you're on. 4 . Simplify making presentations special settings that keep your PC from sleeping and turn off messages, notifications, and screen savers. 5 . Instantly locate virtually any file, email, or document on your PC just by typing a word or two. 6 . Get around your PC faster with the improved taskbar. 7 . Open programs you use regularly in one click and files you use regularly in just two. 8 . Manage lots of open programs, documents, and browser windows easily with thumbnail and full-screen previews of open windows. 9 . Manage multiple email accounts, including Hotmail, Gmail, AOL, and Yahoo! Mail Plus, all in one place with one simple program. 10 . 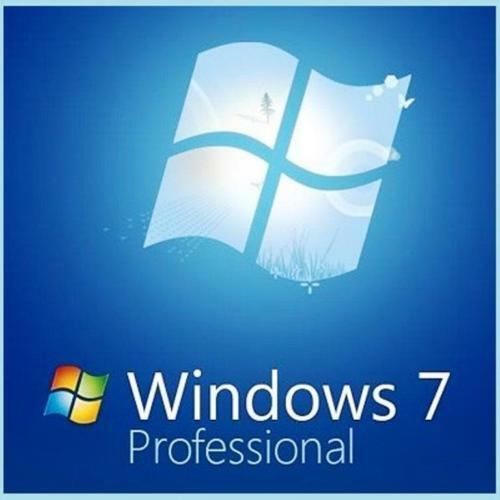 Get to the files, photos, and music on any PC with Windows 7 in the house from any other. 11 . Print to any printer in the house from any PC with Windows 7 in the house.